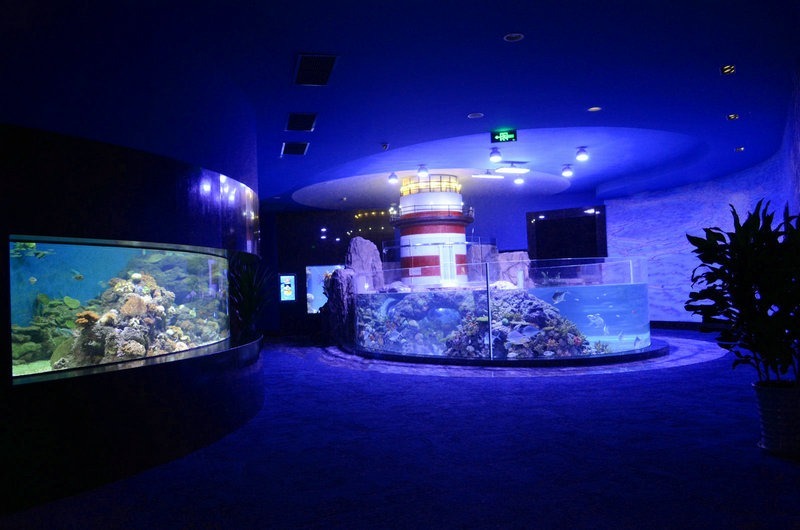 Most marine reef hobbyists preferred metal halide or T5 lighting technology because of cost consideration and that they will grow coral in reef aquariums. This fact remains undisputed but there are other costs to consider beside the cost of the lighting. Tanks lit by metal halide lighting generally require expensive cooling systems and exhaust fans that will cause additional expenses tacked on the cost of operating metal halide lamps, both in energy use and lamp maintenance. 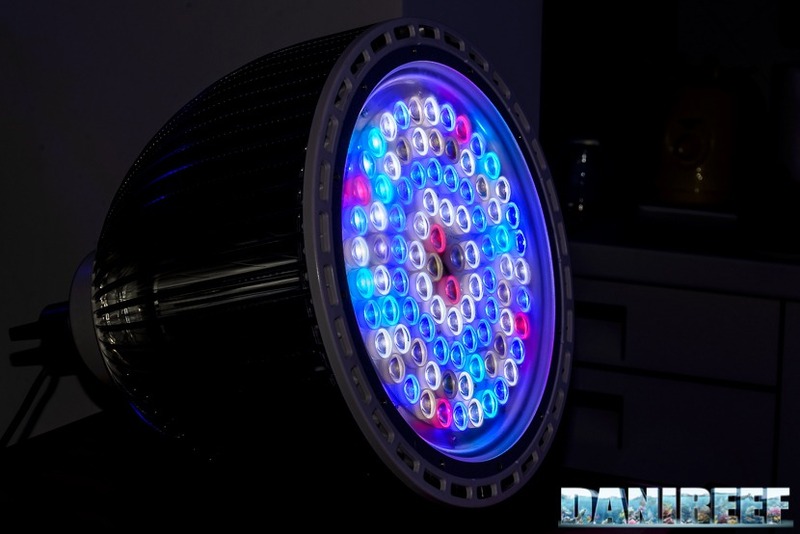 T5 technology runs a little cooler but the depth of the tank T5’s will be used on is limited. Both of these older technologies offer a means to light coral reef tanks but lack in the spectral quality needed by coral. 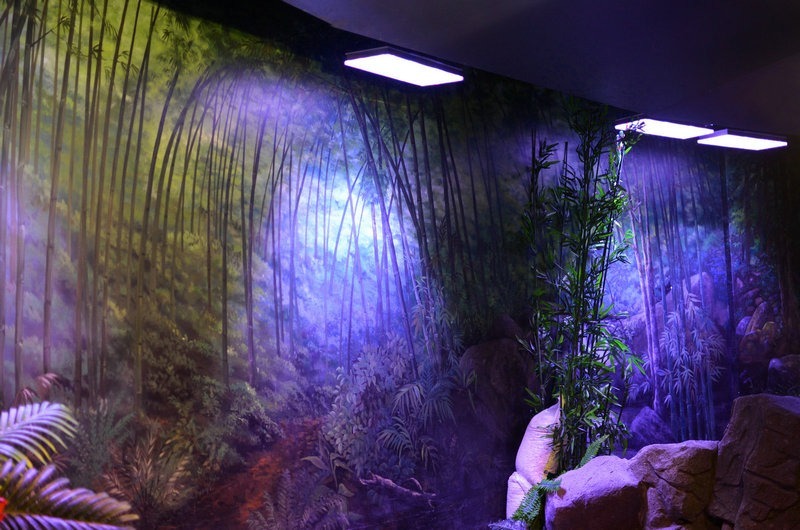 Metal halide lamps are capable of lighting deeper tanks but this involves the use of higher wattage lamps, anywhere from 400 to 1,000 watt lamps. This increases energy expenses and heat to the system by a very noticeable amount. Another factor to consider is that metal halide and T5 lighting cannot be dimmed to 0%. Most lighting engineers will agree that the reason for this is that the arc approximates a constant-power load, and draws more current if you try to starve it in voltage. That and the fact that gas flow is somewhat chaotic, making them very difficult to control at low intensities without be annoying to the viewer. 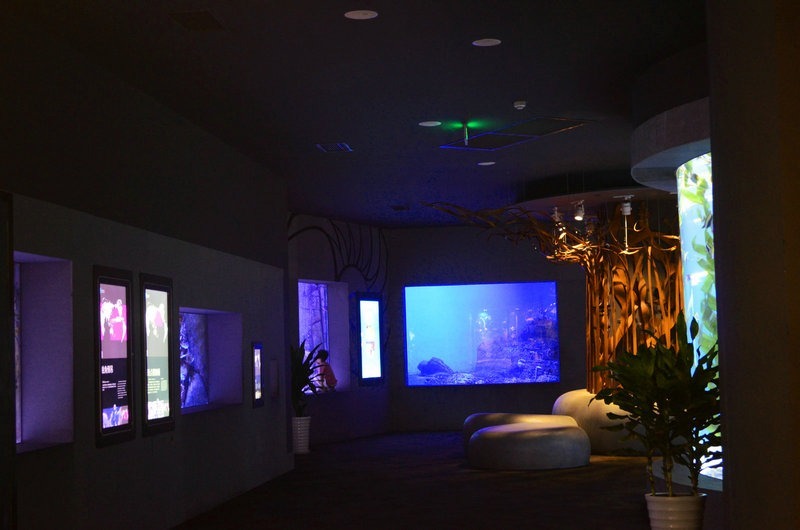 LED Lighting, a new technology for reef lighting. 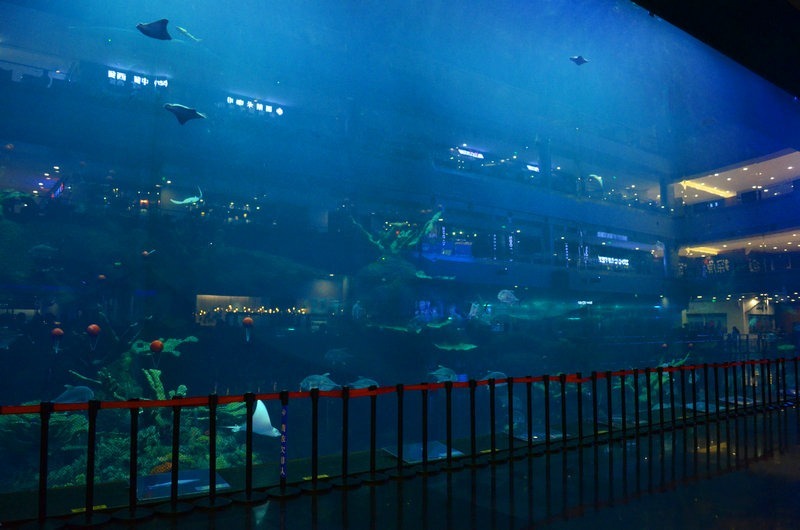 In 2009, PFO first entered the LED aquarium market with their first LED product that had a very promising outlook to it. Unfortunately for PFO, a legal issue forced them out of business before the technology could be further developed. 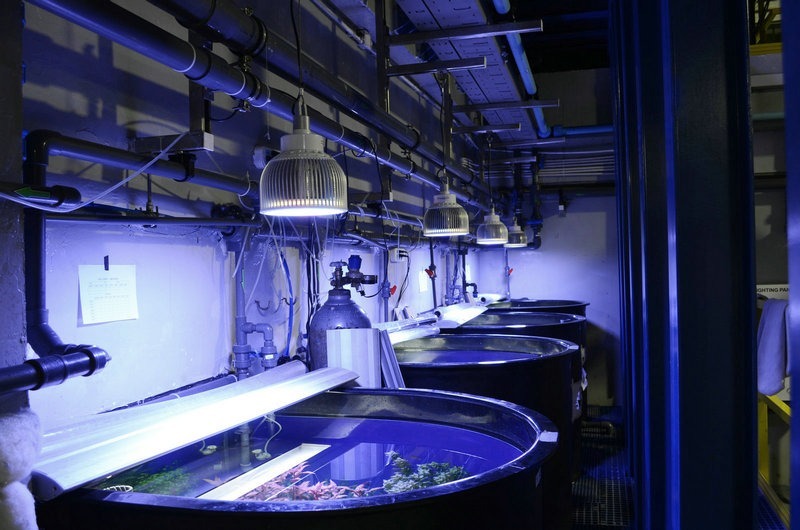 Since that time, LED lighting has gained recognition by reef hobbyists as an efficient alternative to metal halide and T5 lighting systems and at a reasonable cost both in the expenses of the light(s) and energy consumption cut by at least 40%. 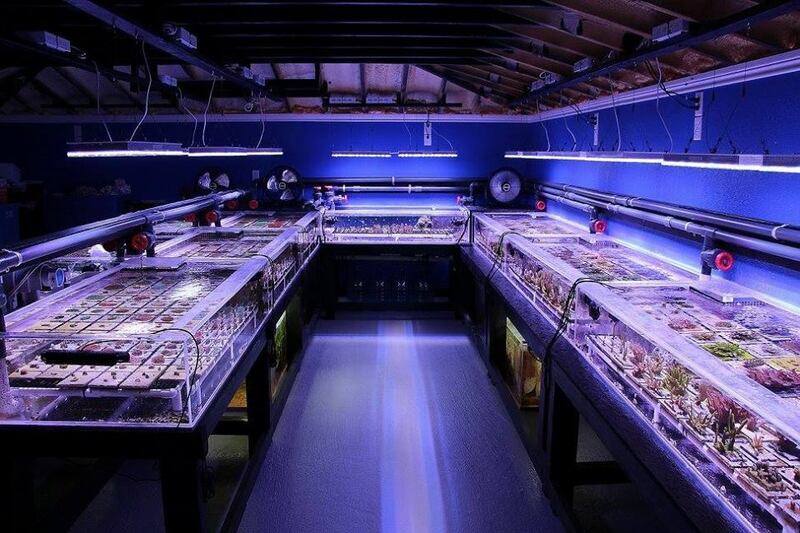 Where the problem lies is that most LED aquarium lighting systems are not capable of providing enough PAR/PUR to effectively grow SPS corals in tanks over 18” deep….that is until Orphek stepped in and released their first LED unit some six years ago and called it the PR156 (Power Reef). Orphek PR156 has been a proven performer in reef systems much deeper than 18 inches. Since that day, Orphek engineers worked diligently to create a product capable of lighting even deeper tanks and controlled wirelessly by an Android tablet. The Atlantik V2 was born and eventually improved to the V2.1 model which is Orphek’s biggest seller. 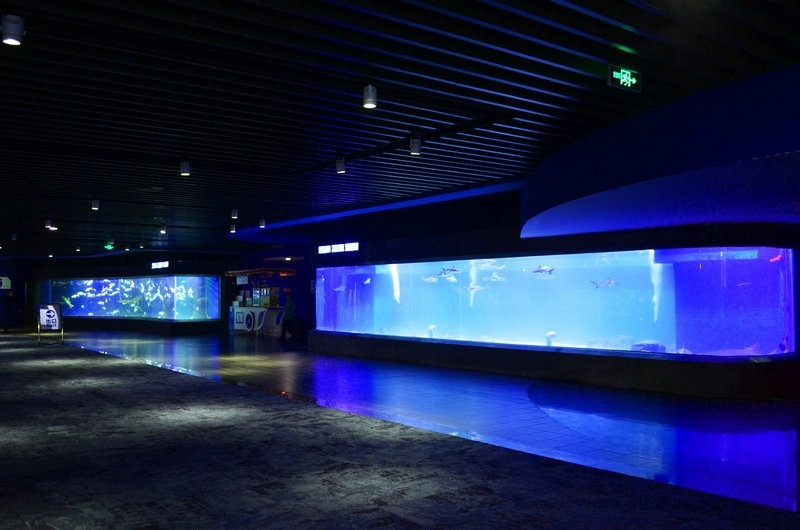 Public Aquariums have been generally lit by high wattage metal halide lamps and draw a substantial amount of power and are expensive to maintain. 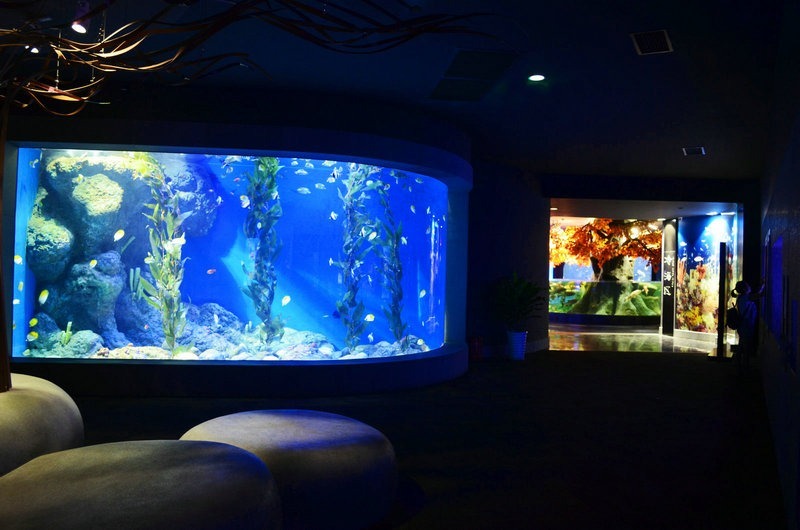 Orphek answered their plea for energy savings by designing LED lighting systems capable of penetrating deep tanks and currently supplies lighting to several public aquariums worldwide. 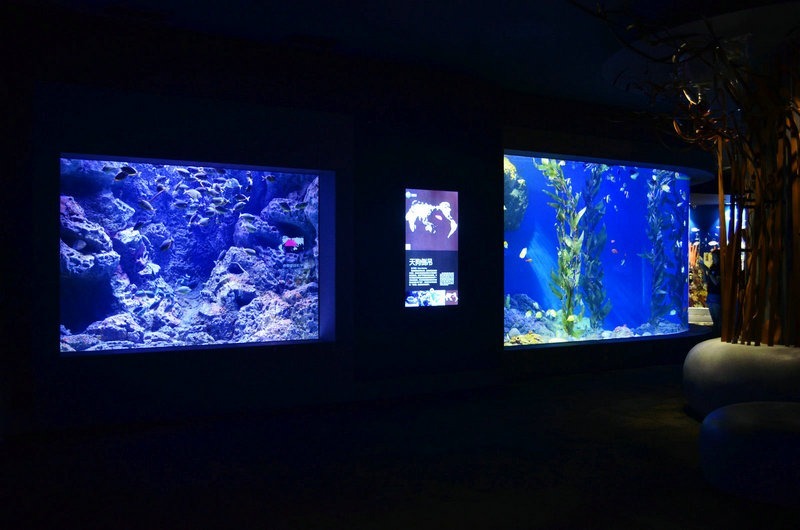 Orphek LED lighting has reduced their power consumption and maintenance cost substantially and provides a more natural look to the displays whether they are freshwater aquascapes or coral reef displays. The units also cut energy consumption drastically. Maintenance expenses have also been reduced since ballasts and lamps do not have to be replaced. All Orphek models use efficient Mean Well industrial grade LED drivers which are virtually waterproof and can be remotely located up to 300 feet away from the lights. 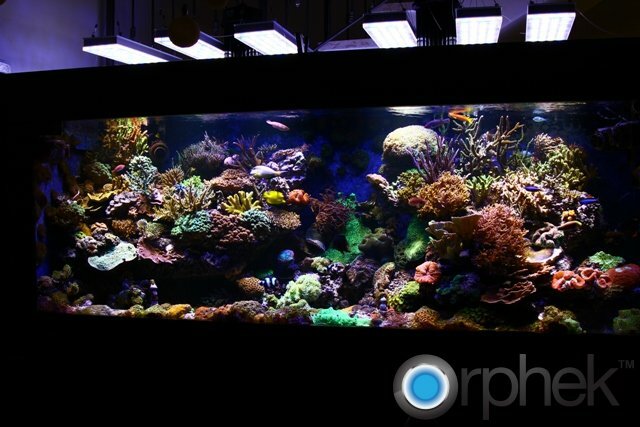 If your aquarium’s energy bill, both residential or commercial is eating you alive, consider moving up to Orphek LED lighting. All that is required is to send an email to contact@orphek.com and a professional consultant will discuss how you can save money and greatly improve growth and color of all photosynthetic life for your application.